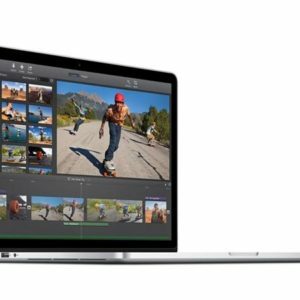 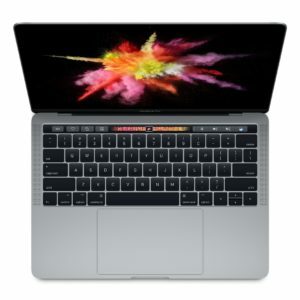 On June 5, 2017, Apple quietly updated the MacBook Air “Core i5″ 1.6 13” (Early 2015) with a modestly faster 14-nm “Broadwell ULT” 1.8 GHz Intel “Core i5” processor (5350U). 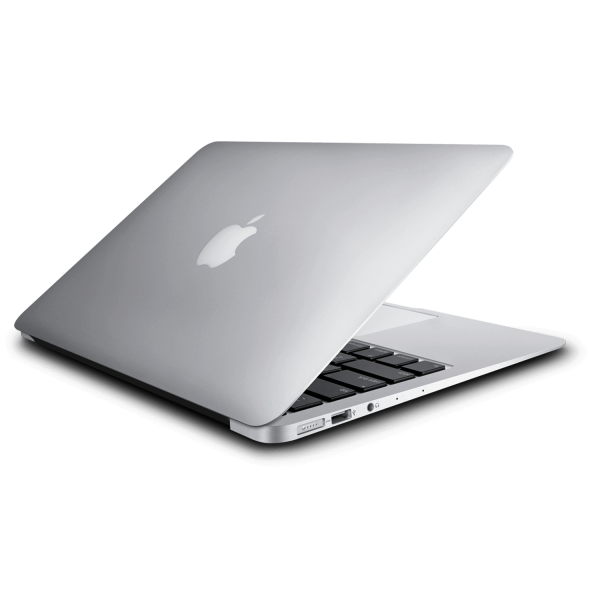 This model otherwise is identical to late configurations of its predecessor apart from some identifiers. 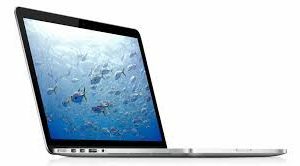 The Apple MacBook Air “Core i5” 1.8 13-Inch (Early 2015/Mid-2017/Broadwell) features a 14-nm “Broadwell ULT” 1.8 GHz Intel “Core i5” processor (5350U) with two independent processor “cores” on a single chip, a 3 MB shared level 3 cache, 8 GB of onboard 1600 MHz LPDDR3 SDRAM, 128 GB or 256 GB of 4 Lane PCIe-based flash storage, and an “integrated” Intel HD Graphics 6000 graphics processor that shares system memory. 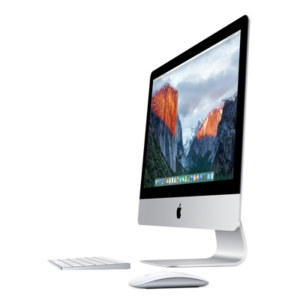 This all is packed in a razor thin 0.11-0.68 inch), 2.96 pound, aluminum case with an integrated 720p “FaceTime HD” webcam, a backlit full-size keyboard and a 13.3″ widescreen TFT LED backlit active-matrix “glossy” display (1440×900 native resolution). 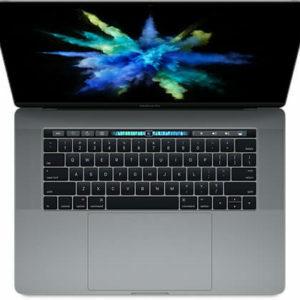 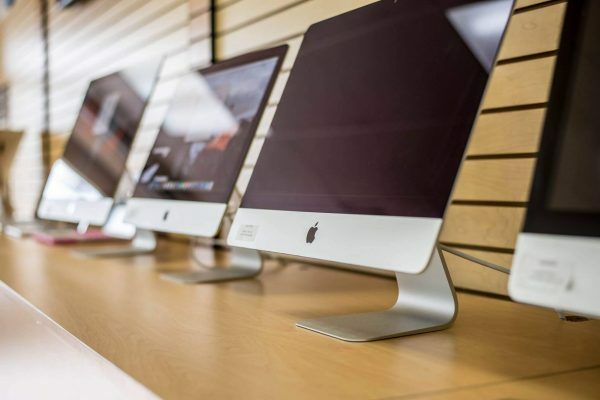 Connectivity includes 802.11ac Wi-Fi, Bluetooth 4.0, analog audio out, a single “Thunderbolt” 2 port, two USB 3.0 ports, and an SDXC-capable SD card slot.